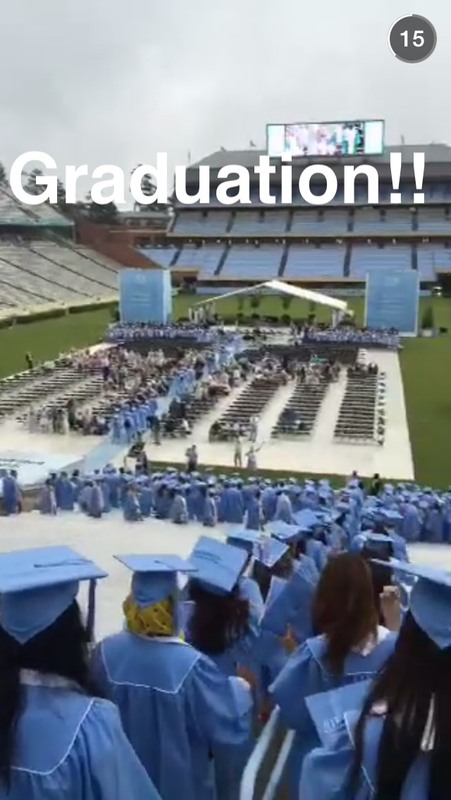 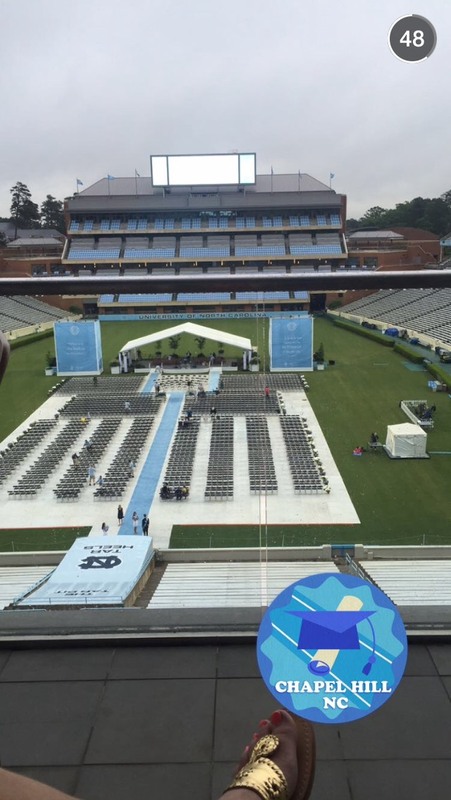 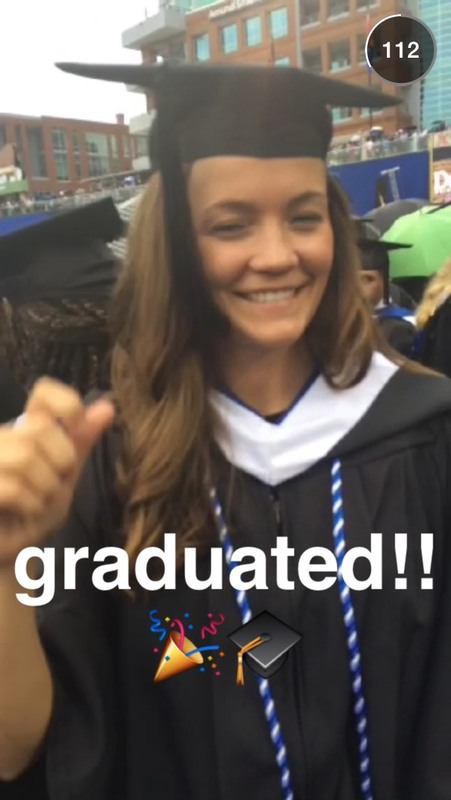 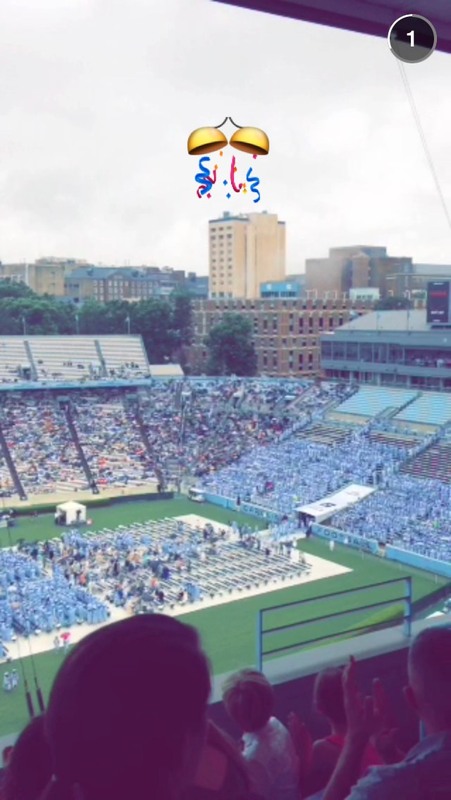 Duke University had their graduation at the Durham Bulls Athletic Park for the first time because the Duke Chapel is closed and Wallace Wade is under construction. 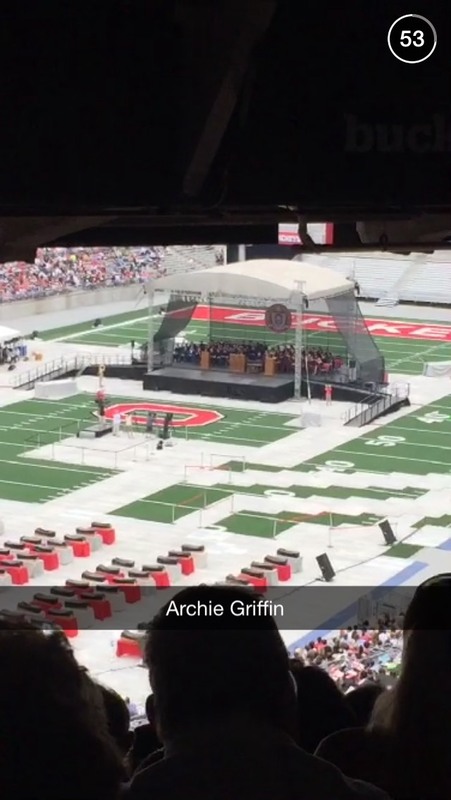 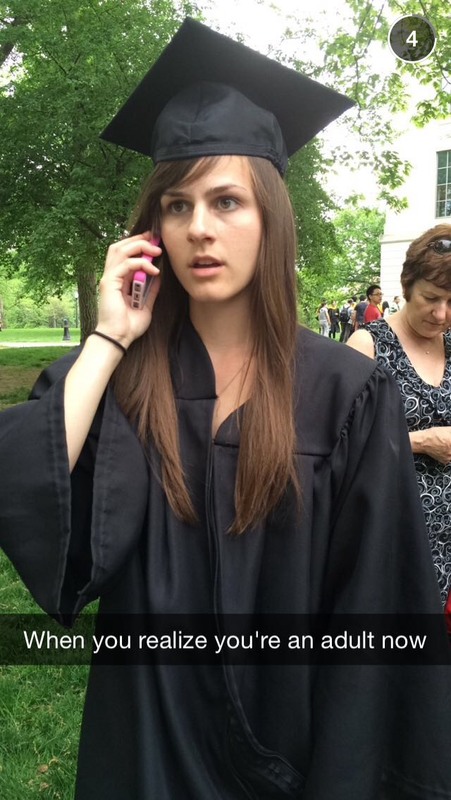 The Ohio State graduation was awesome because it was done in the Horseshoe where the football team plays. 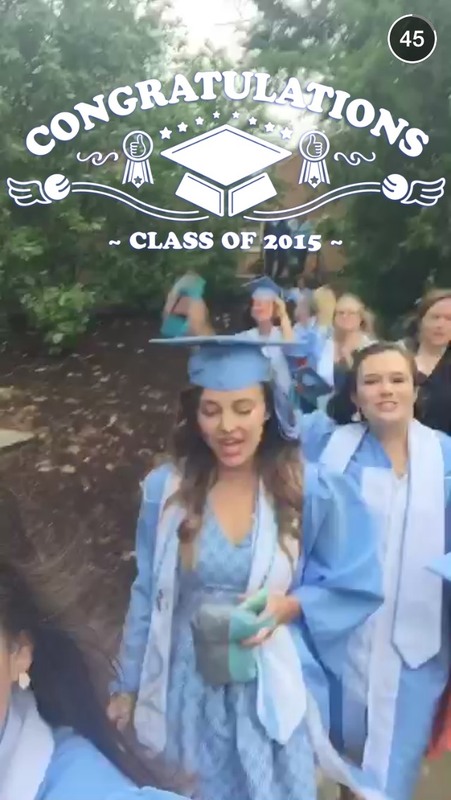 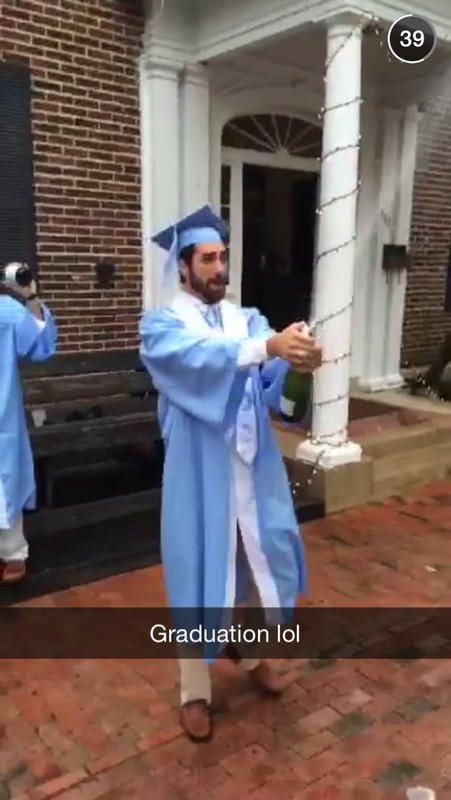 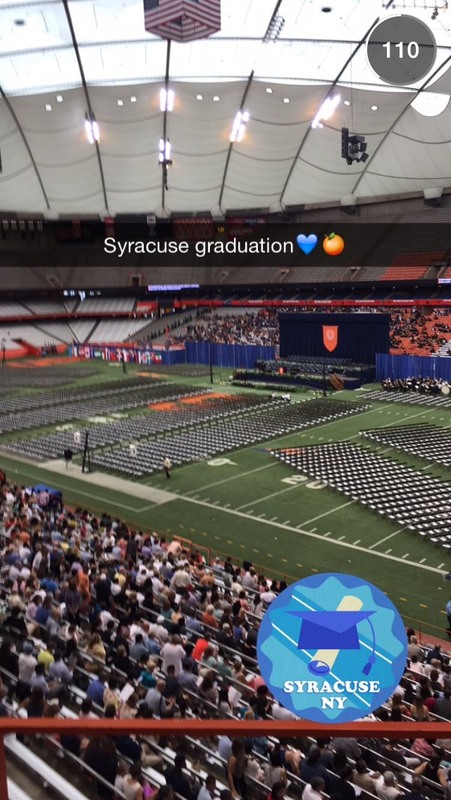 What are the traditions for the graduation ceremony at your college or university?